Doctors of Optometry who specialize in low vision rehabilitation are skilled in the examination, treatment and management of patients with visual impairments not fully treatable by medical, surgical or conventional eyewear or contact lenses. Each type of low vision problem requires a different therapeutic approach. A thorough examination by an optometrist, which will also include tests to determine the patient’s current vision status, will result in the development of a treatment plan. 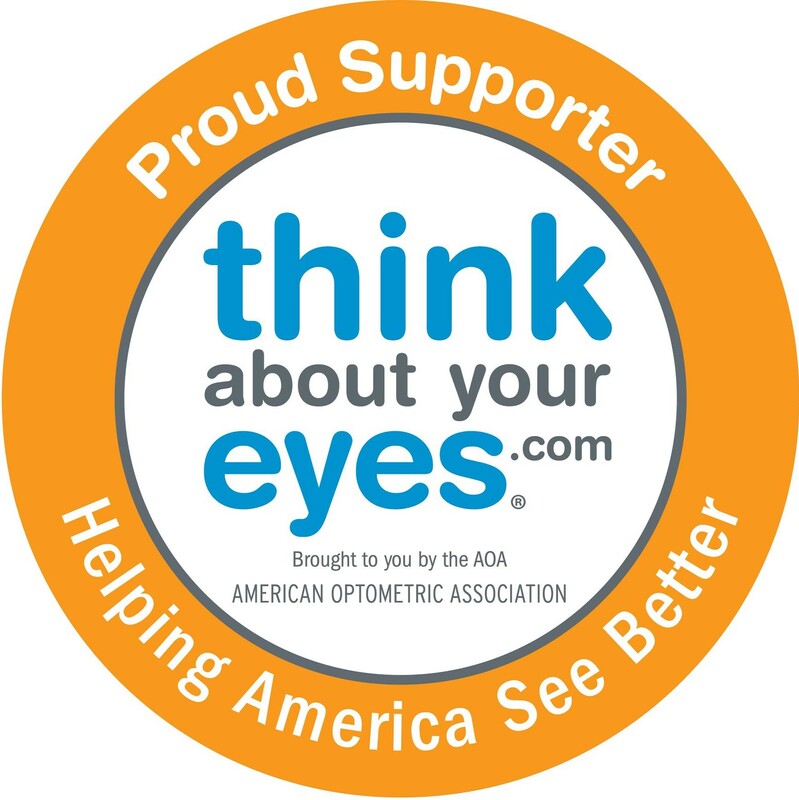 Treatment plans may include prescription of glasses, specialized optical systems, therapeutic filters, non-optical options, and/or video magnification, and the prescription of rehabilitation therapy to effectively maximize visual functioning for activities of daily living. Therapy may also be prescribed to enhance remaining visual skills and may also include referral to other vision rehabilitation professionals, as indicated.